We are differentiating our business by helping our customers go to market faster and by building automation into our processes using AWS. 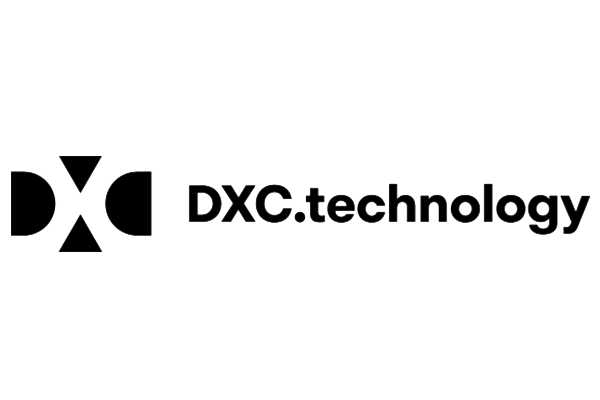 DXC Technology (DXC) is a Virginia-based IT services company created in 2017 from the merger of Computer Sciences Corporation and the enterprise-services division of Hewlett Packard Enterprise. An AWS Partner Network (APN) Premier Consulting Partner and audited AWS Managed Service Provider, DXC offers a range of AWS solutions to enterprise companies throughout the world. The company has 170,000 employees in 70 countries and provides solutions for approximately 6,000 customers. Needed to accelerate application development and deployment to differentiate its business. “To better serve our customers and stay competitive, we have to give our developers the agility to build and deliver innovative products in the shortest amount of time,” says Paniraj Ananthasubramanya, associate director of emerging practice for AWS Solutions at DXC Technology. Wanted to automate software-patching processes for internal development teams. Sought to lower operational costs for its internal software-development teams. Wanted to deliver reliable, highly available cloud environments for internal and external customers. DXC relies on Amazon Web Services (AWS) to enable fast deployment of internal application environments for development and testing and production workloads. The company uses AWS CloudFormation templates to automatically deploy environments based on Amazon Elastic Compute Cloud (Amazon EC2) instances connected to an Amazon Virtual Private Cloud (Amazon VPC). The company monitors each application environment with Amazon CloudWatch and uses AWS CloudTrail for tracking log files. DXC takes advantage of Amazon EC2 Systems Manager (Systems Manager) to automatically apply software patches to internal applications. The company uses AWS CloudFormation templates to configure its Systems Manager environment. Reduces application-environment provisioning from three months to five days. Because it can enable one-click deployment of application-development environments using AWS CloudFormation templates, DXC reduced its overall provisioning time for internal application environments from three months to five days. DXC also uses AWS CloudFormation to quickly launch new development environments for external customers. Automates software patching. DXC has automated its software-patching processes by taking advantage of Systems Manager, deployed through AWS CloudFormation. Now, the company can quickly perform online software patching for internal and external applications without system downtime. Cuts costs by two-thirds. By accelerating provisioning times and eliminating hardware-procurement requirements, DXC’s internal development teams reduced operating expenses by two-thirds. Ensures reliability and high availability. DXC offers its internal and external customers reliable, highly available infrastructures for production workloads by relying on AWS. In addition, by standardizing on AWS, DXC is more competitive. “We are differentiating our business by helping our customers go to market faster and by building automation into our processes using AWS,” says Ananthasubramanya. Learn more about AWS management tools.